CROM! 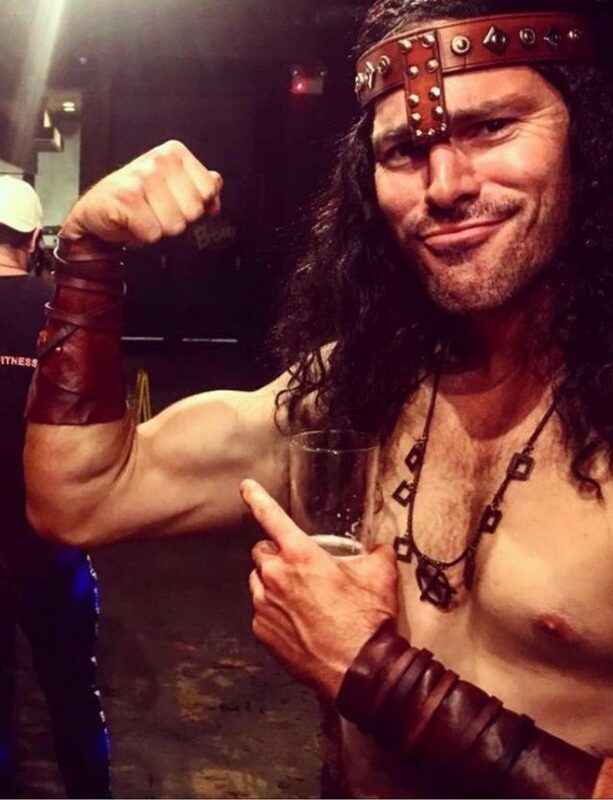 THIS MUST BE WHERE CONAN BUYS HIS ARMOUR. 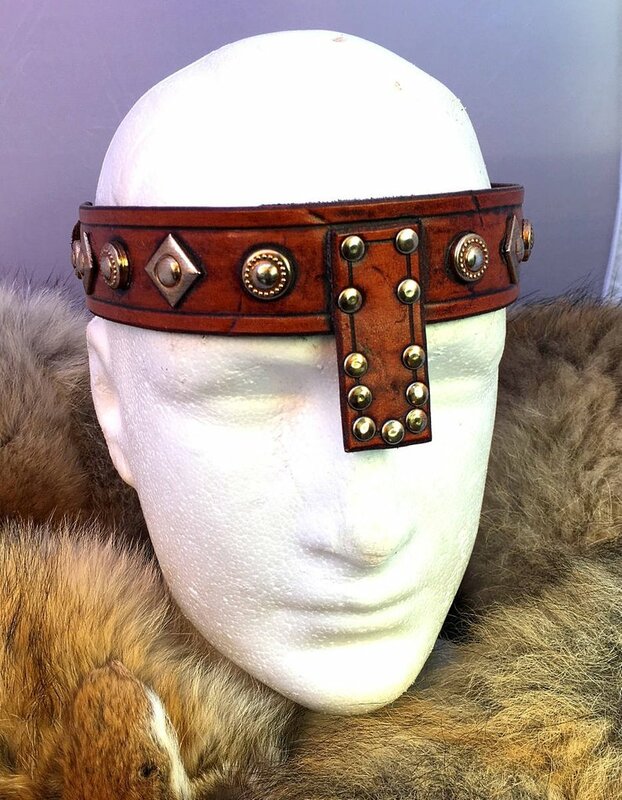 The Conan Headband is proving to be one of our most popular ETSY items. 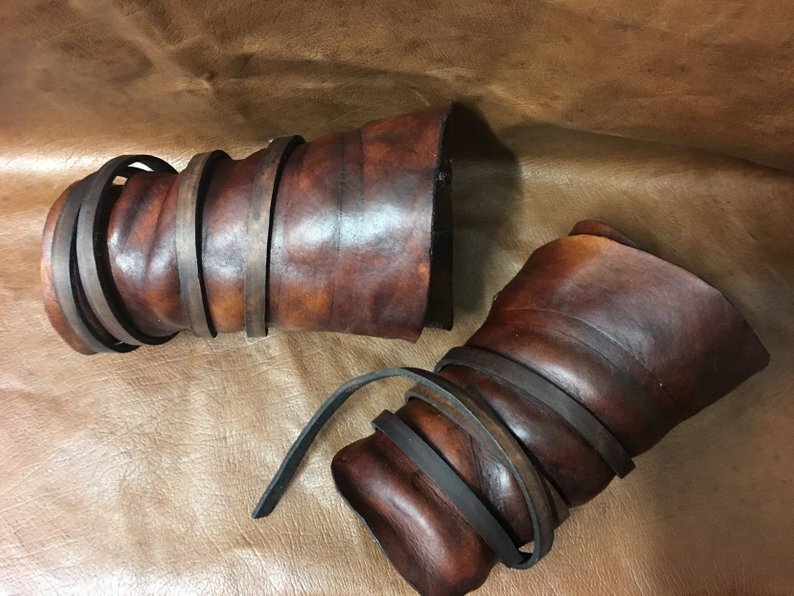 Inspired by one of our recent customers, we designed a set of bracers based on the original Conan the Barbarian movie costume. One of our satisfied customers… er… Conans. 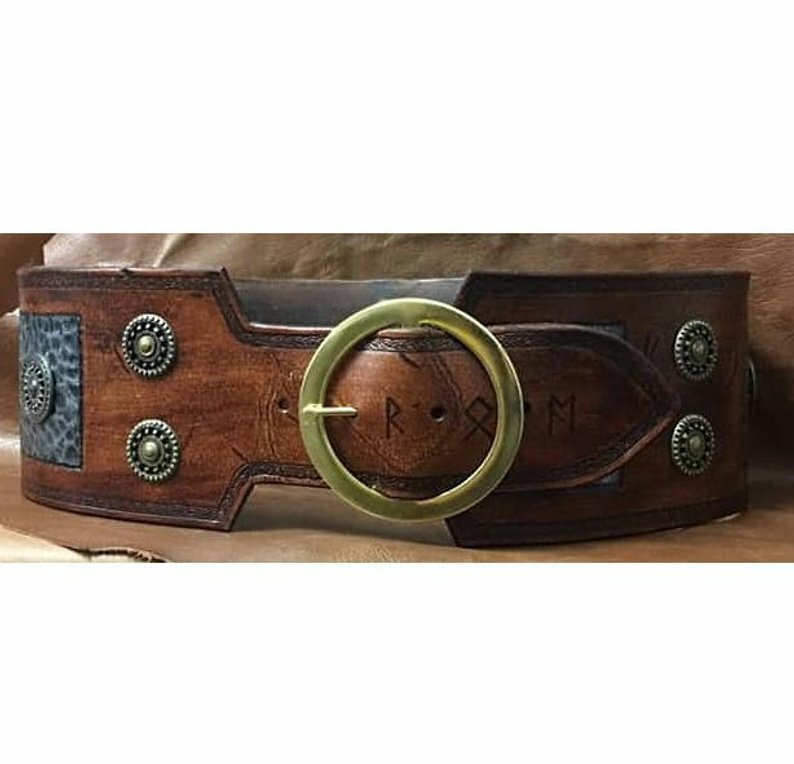 With the addition of the Hero Belt, our Conan Range is now complete!